My friend N, who was the first ever Nautical Outfit of the Week, sent me this photo of an anchor on her campus (in northern California). 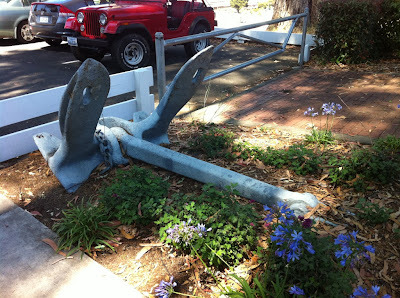 Want your nautical photo or outfit to be featured on the blog? Send me an email!